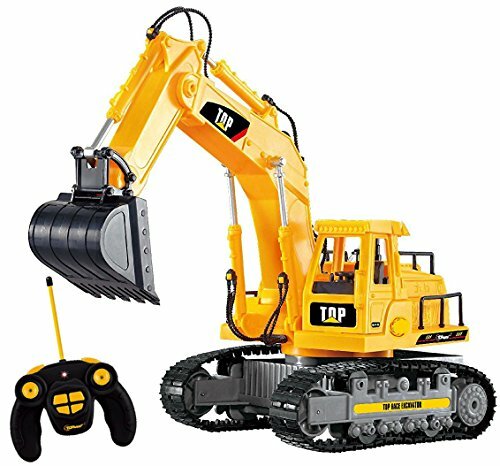 Are your boys and girls obsessed with construction vehicles like mine were when they were younger? 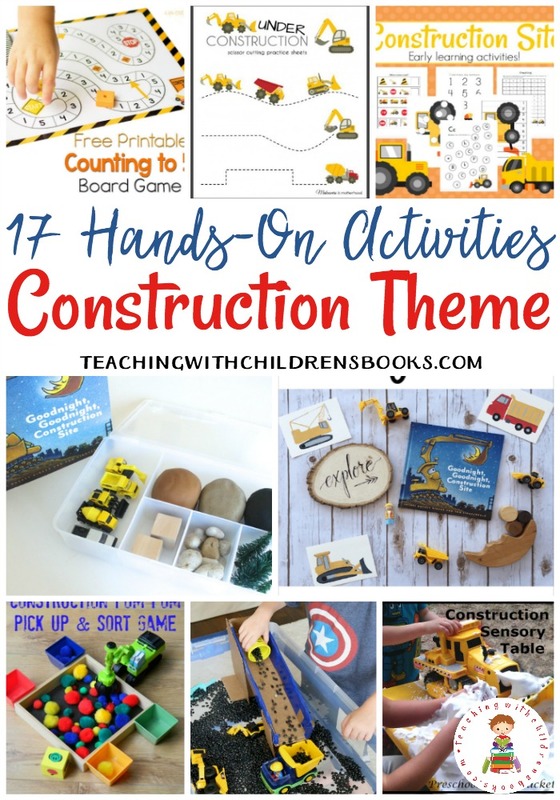 If so, they’ll love these hands-on construction themed activities. 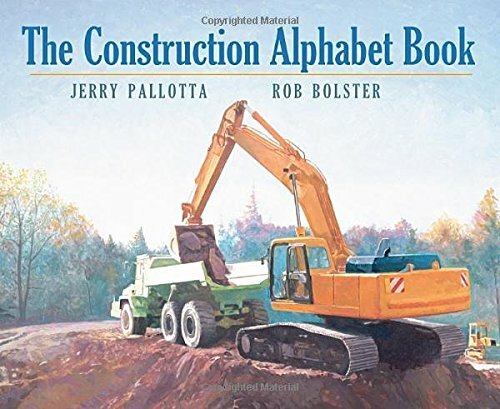 Each of these is the perfect go-along with Goodnight, Goodnight, Construction Site or any of the other construction-themed books featured below. 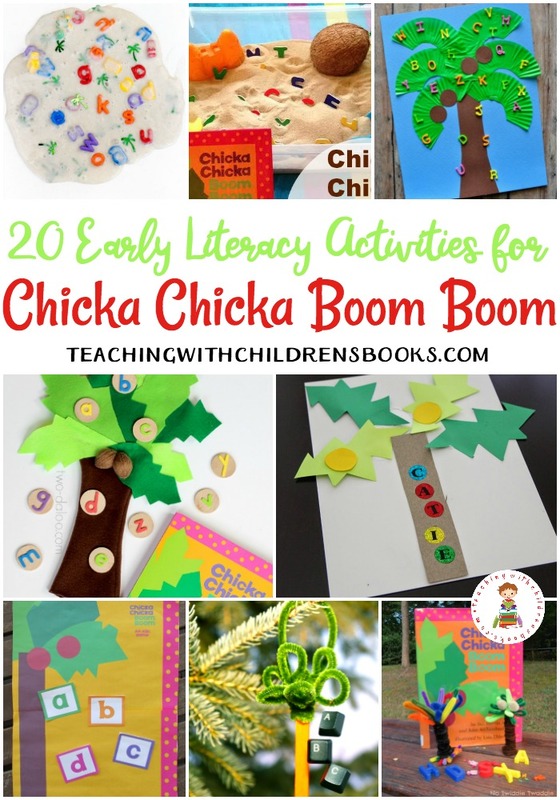 • Preschool Learning Pack – Focus on early math and literacy skills with this printable learning pack. 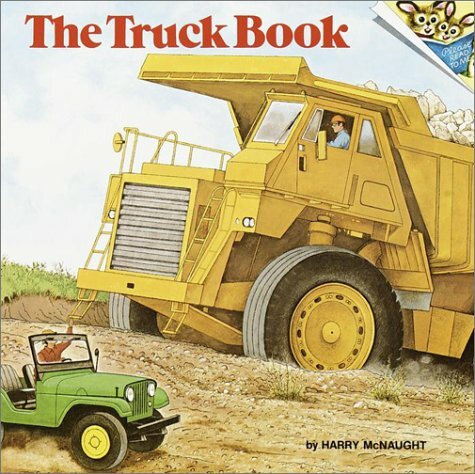 • Painting with Trucks – I love process art. Art with no right or wrong. 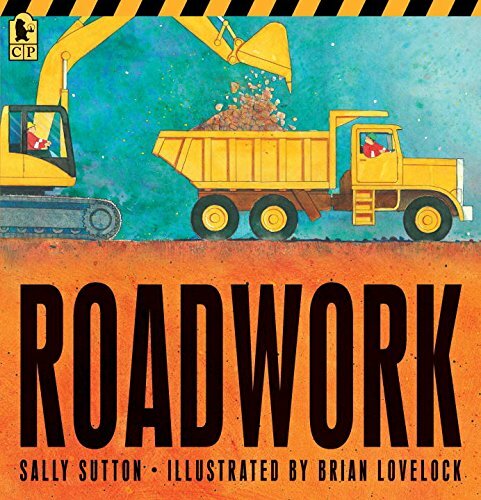 This “painting with trucks” activity is perfect for your little guys who love construction trucks. 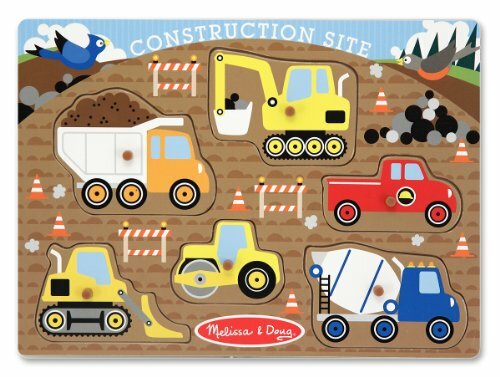 • Counting to 5 Game – Kids will practice counting to five with this printable construction-themed board game. 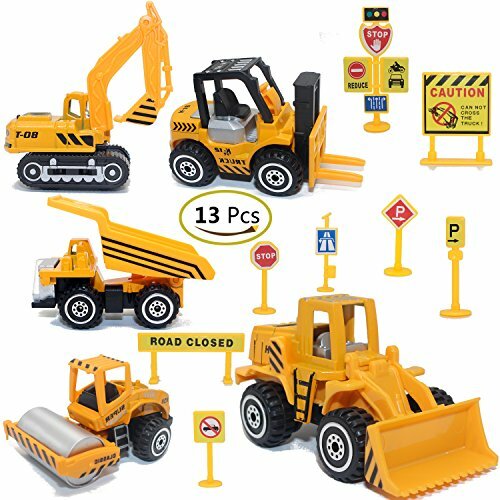 • Magnetic Playset Board with Magnets – Kids can use their imagination to arrange and re-arrange construction site favorites on four different background scenes with Goodnight, Goodnight Construction Site Magnetic Character sets. 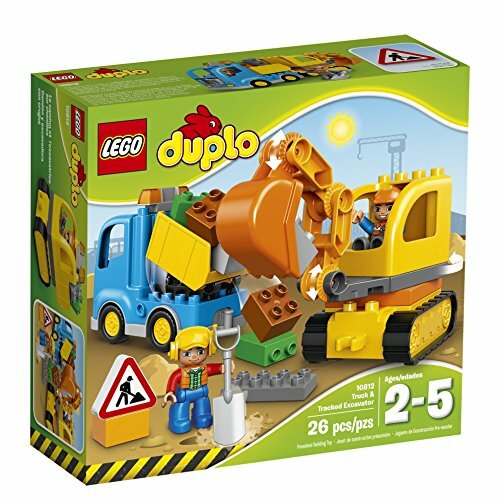 • Play Dough Kit – Here’s a fun idea for a DIY construction site play dough kit. 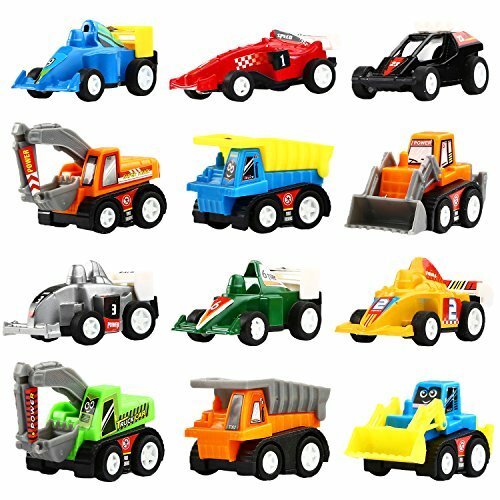 • Construction Truck Sensory Bin – Kids will have a blast lifting, pouring, and scooping in this construction truck sensory bin. 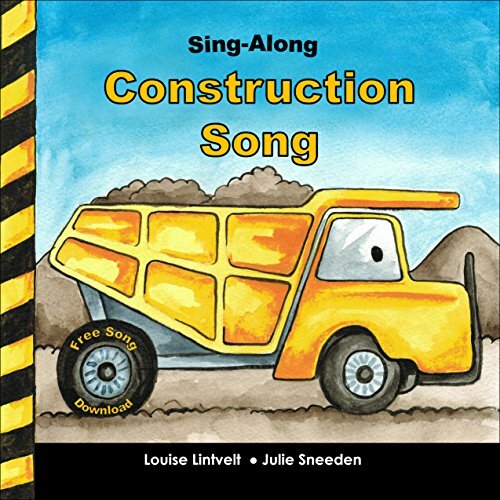 • Preschool Action Rhyme – Teach your preschoolers all about different construction trucks with this catchy action rhyme. 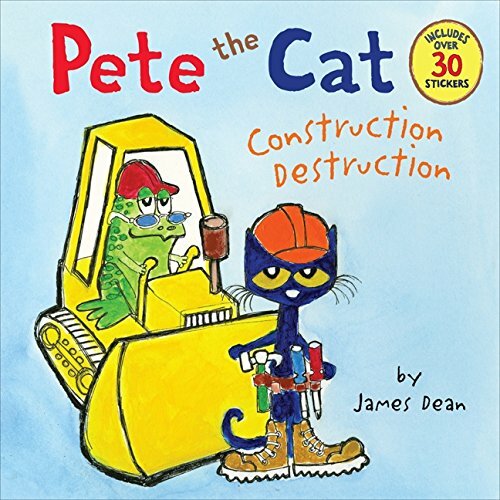 • Storybook Blocks – Kids can retell the story with this set of 6 Storybook Blocks features images from the children’s book, “Goodnight Goodnight Construction Site”. 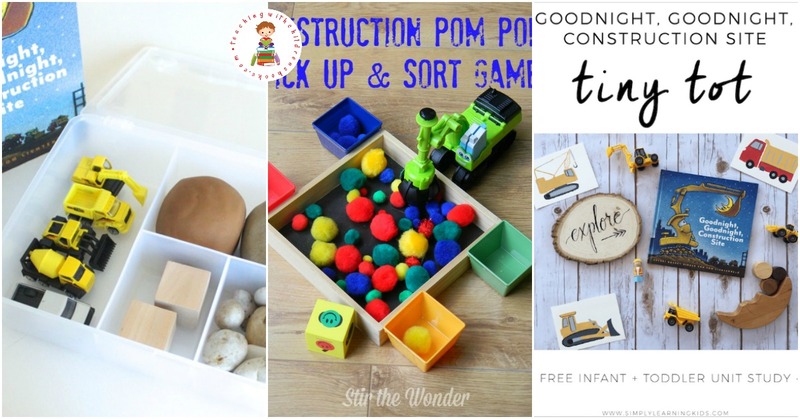 • Sensory Table – Here’s a super messy construction sensory table for your next outdoor play day! 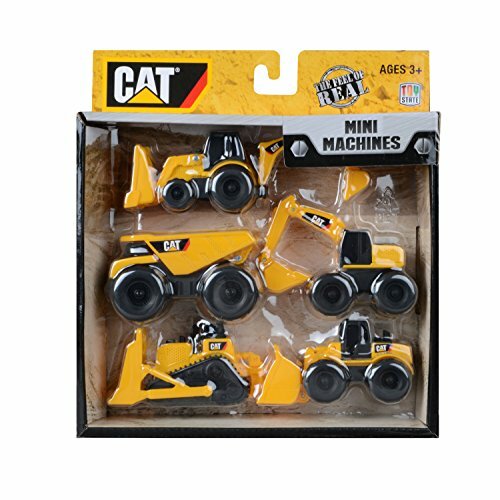 • Scissor Cutting Sheets – Little ones will work their fine motor skills with these construction-themed scissor cutting sheets. 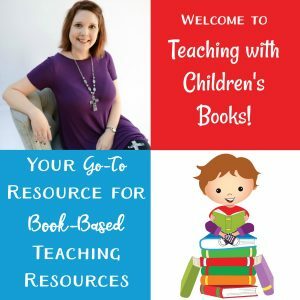 • Tiny Tot Unit Study – If your tiniest ones are begging to “do school” with their older siblings, you don’t want to miss this unit study designed for infants and toddlers. 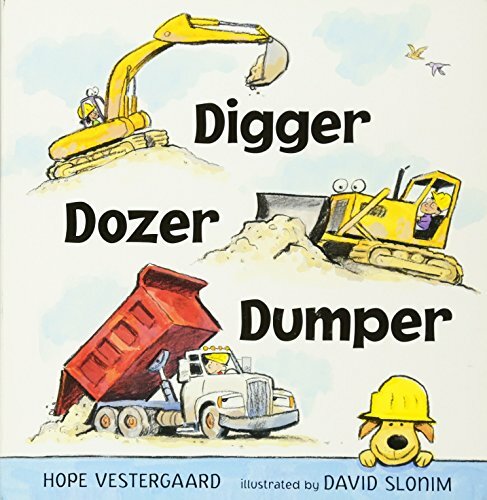 • Pom Pom Pick Up & Sort Game – Preschoolers can use their favorite construction vehicle to scoop colored pom pom and sort them with this fun game. 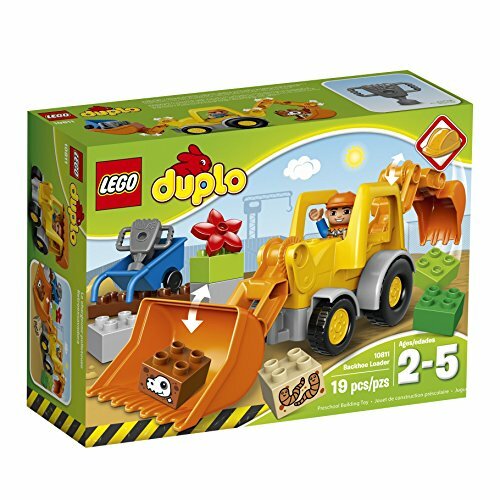 • Plush and Book Set -S nuggle up with a plush Excavator and this portable mini edition Goodnight, Goodnight, Construction Site. 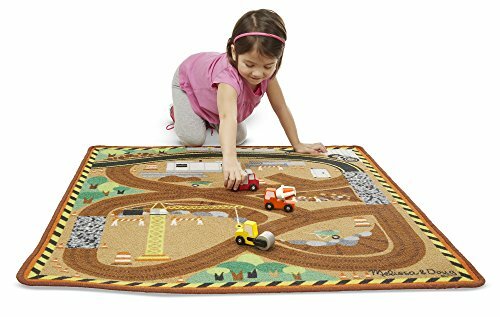 • Counting Practice – This no-prep counting activity has kids counting, scooping, and dumping beans, rocks, or other small counters. 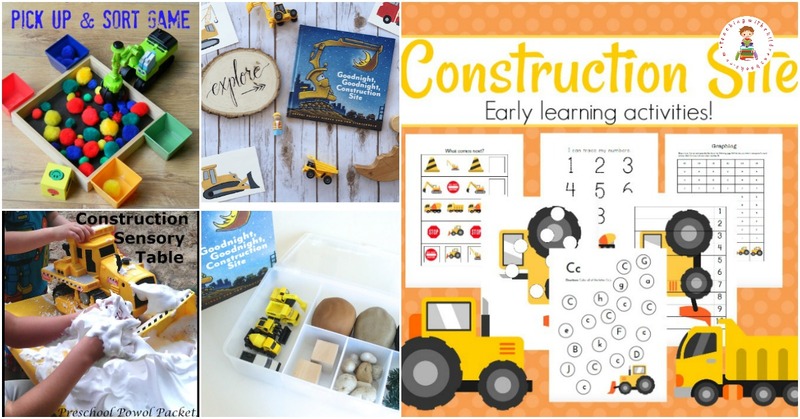 • Construction Themed Letter Crafts – My boys would have loved making each of these crafts when they were in the middle of a big construction phase. 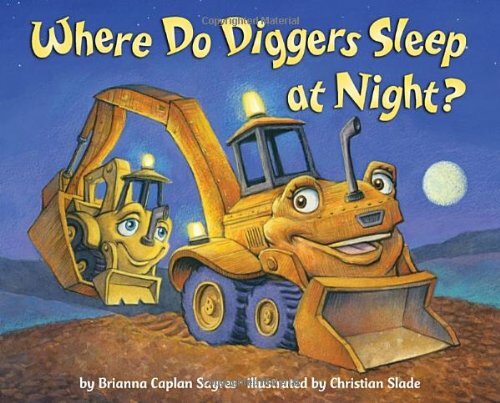 • Goodnight Construction Site Sensory Bin – I love the blankets and night sky added to this sensory bin. 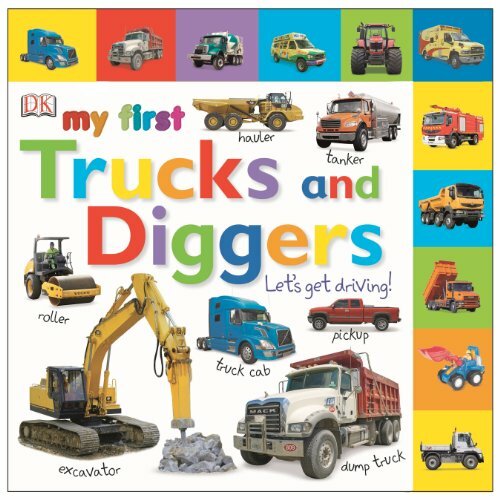 • Block Puzzles – Print out pictures of construction vehicles, glue them to some building blocks, and have your preschoolers assemble the puzzles. 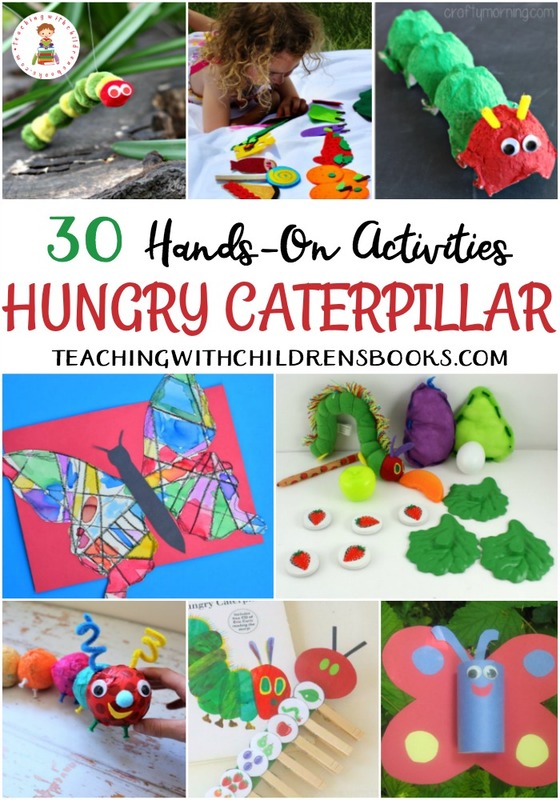 I love these activities to use with the books! 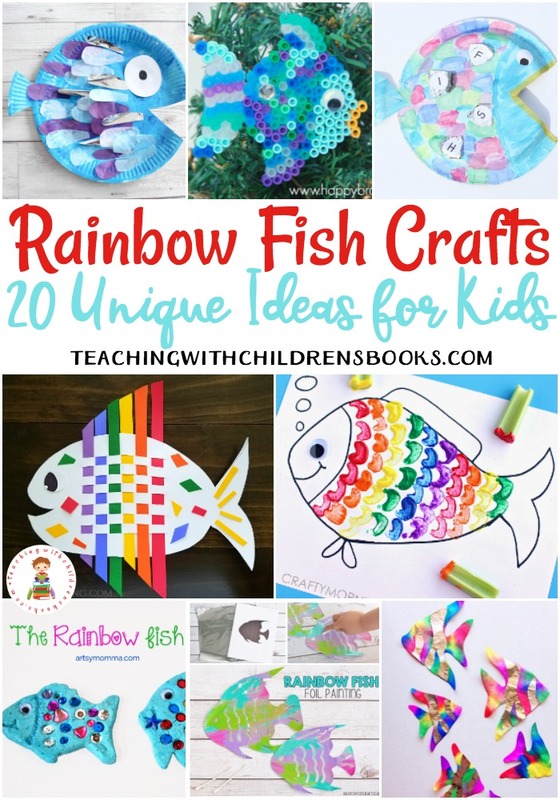 You definitely have some of my favorites here. Can’t wait to start using them !